Sara Hantz: Home with the family. TM Clark: Some of my husband’s family are visiting from England, so a Clark family Christmas get together at my in-laws new home in Australia. Mel Teshco: I’m having an early Xmas/70th birthday celebration with my mother and all our immediate family. On the day itself we’ll probably chill out at home, with some nice drinks and too much food. Robyn Grady: In June, we moved from the family home to an apartment so Christmas will be different this year. We have a smaller, less traditional tree. Different neighbours and no LED Santa runway on the front lawn. But I’m so looking forward to seeing the sun rise over the water on Christmas morn, and sharing the holidays with family and friends. Sara Hantz: We get up early and open our presents. Then we have a light lunch on the beach and dinner in the evening. Mel Teshco: Being so hot we usually have a lot of salad and cold meats, and just relax and enjoy the day and reflect on the year that’s gone. Still love to see the (young) kids open up their presents and hear their excitement. Robyn Grady: I’m with Mel! Best part about the holiday is the littlies amazement at the magic of Christmas. Our kids are older now but the day still kicks off with present opening and bon-bon cracking, followed by visits from rellies, lots of splashing around in the pool and a stream of food that never ends. Sara Hantz: A pair of binoculars so I can see all the dolphins and whales which pass by. TM Clark: We have a family joke whenever anyone asks me what I want my answer is always the same: A diamond ring, a Siamese cat, and a cup of hot chocolate! Mel Teshco: I’d love to see a big fat advance for one of my books from a great publisher! I’d also love to see my kids dreams come true – can that be wrapped out in one big fat ribbon? Sara Hantz: Even though we live in Australia my family still insist on a full UK type Christmas dinner. Turkey, stuffing, roast potatoes, vegetables, gravy, bread sauce. Followed by Christmas pudding. TM Clark: Noisy… We do the hot lunch (despite the hot weather) the cooked ham, roast chicken, crispy roast potatoes and veggies, and traditional Christmas pudding and trifle for desert. Mel Teshco: Being that it’s so hot in tropical Queensland, it’s mostly garden salad, potato salad, coleslaw and we’ll have a leg of ham and cold chicken. We’ll also sometimes have a barbecue with sausages and steak. Nothing fancy but very filling. Dessert is almost always a trifle or pavlova and often a caramel tart. Damn I’m hungry now! Robyn Grady: Did someone say caramel tart!!! Turkey, ham and salads along with my husband’s delish potato bake. Afterwards, plum pudding courtesy Granma Denning’s recipe – minus the silver shillings! Sara Hantz: Chocolate biscuit cake – a recipe which I’ve had for many years. TM Clark: Christmas puddings… I got a microwave for my 21st, and I went for lessons, and ever since, it’s been my duty to make the Christmas puddings. Mel Teshco: Trifle! This is the go-to dessert for Christmas that everyone eats no matter how full they are. Not sure there’s a story behind it – mostly it’s just so damn easy to make and so delicious! Robyn Grady: One year, long ago when the kids were young and ALL the family got together, I was running late getting food ready to take to my sister’s. (She and I took turns having Christmas days with Grandparents, in-laws, cats, dogs, anyone who dropped in…) My hero husband stepped up and prepared the potato bake. A new tradition was born! He doesn’t cook often, but when he does, he does it well. Sara Hantz: sun, blue sky and sea. TM Clark: My husband and kids, the rest are just trimming! Mel Teshco: Family – first and foremost. A Christmas tree to put presents under. Remembering what the day is all about. Robyn Grady: The family together. Lots of laughter and love. Sara Hantz: Keep the liquor chocolates close by. TM Clark: It’s okay to leave a party early, duck out from an event if you are not having a great time. Your time is precious. Mel Teshco: Alcohol. Lots of it. Robyn Grady: Don’t try to do everything. Enjoy the day. Sara Hantz: The Christmas Assortment collection. 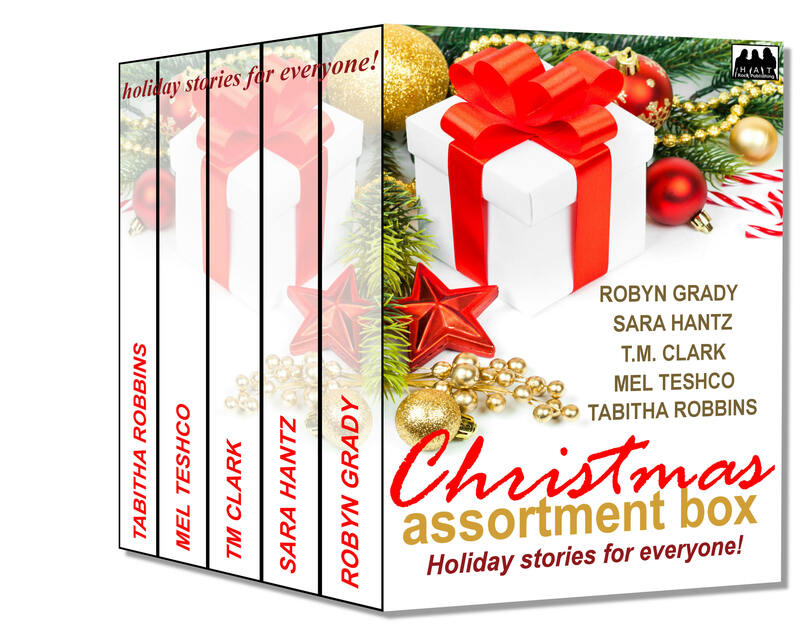 Mel Teshco: I’ll be reading Christmas Assortment Box from various authors. Seriously. I’ve read the blurbs and I can’t wait to read the stories! Robyn Grady: Ditto the Assortment Box! The idea behind the anthology was “Christmas stories for everyone”, all different and full of flavour. I can’t wait to dive in. 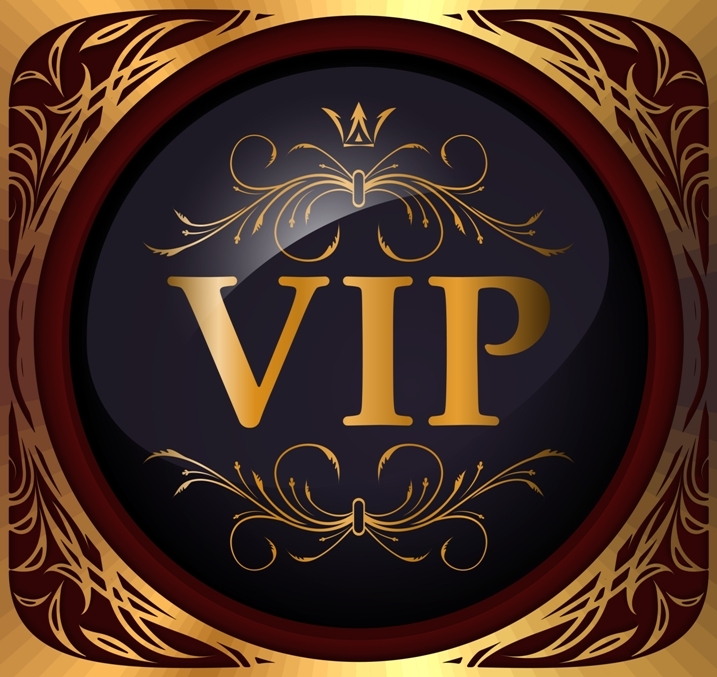 Sara Hantz: Publishing 2 adult romances, as well as my teen books. TM Clark: 1. Attended RWA America in New York – was awesome! Presented for Book Week in Papua New Guinea, and got to see firsthand the libraries on the ground and the use of the books that we continue to ship for set up of both school and community libraries – was humbling. Mel Teshco: Achieving my writing goals (though most of those are coming out next year) and staying sane while doing it! Robyn Grady: Getting our house ready for sale, and then shifting 15 years of “stuff” and memories to someplace new. Sara Hantz: To publish more adult romance. TM Clark: Research visit to Southern Africa (South Africa, Namibia, Mozambique, Zimbabwe and Botswana) and celebrate my 25th wedding anniversary in the same place – the Okavango Delta! Mel Teshco: To keep writing and not lose my passion. Robyn Grady: Write the book of my heart. Christmas Assortment Box: Stories for everyone! Once, Joanie Russell’s dearest wish was to be a wife and mother. After years serving as a nurse, Joanie still dreams of having a family of her own. Unmarried with no prospects…surely that time has passed. But as Christmas Eve 1966 comes to a close, Joanie is drawn on a search that makes her question what tomorrow might bring. What is the sound echoing through the hospital corridors and grounds? Whispers from the past…or a prayer being answered on this holiest of nights? All Nicole Drummond wants for Christmas is to take her mom away from her abusive drug-running step father. Like that’s going to happen anytime soon. He totally controls their lives. But when her step father threatens to stop paying for her mom’s life-saving meds if Nicole doesn’t run drugs for him, she knows time has run out. And her options are few. Recently widowed Rodger de Jonge feels lost. He fears that he’s losing his bond with his daughters, Peta and Courtney. He’s a man of the African bush, and coping with ‘girlie feelings’ was always Helene’s department, not his. When an orphaned baby elephant is found, Rodger sees an opportunity that might help him reconnect with his children. But saving the elephant is against his normal conservation methods. It will require a new approach to save the baby and reintroduce it in to a wild herd. Selena MacShaw’s presidential mother might have been murdered on Christmas day by Middle East extremists, but Selena has never been scared to live her own life. She loves the Australian Outback. She wants to settle there and stop running from her mother’s enemies. Dallas Anderson grew up on a working cattle station, but made a career in the military’s Special Forces Unit. When he witnesses his army buddies die in a mission gone wrong, he retires young and accepts an offer from Selena’s father. Dallas will be Selena’s undercover bodyguard in the guise of a head stockman. But when Dallas’ secret is exposed, will Selena love him for his valour or hate him for his lies? Thanks for having us visit today Jaimee!